Mill boring — Lean Machine Metal Fabrication Inc. 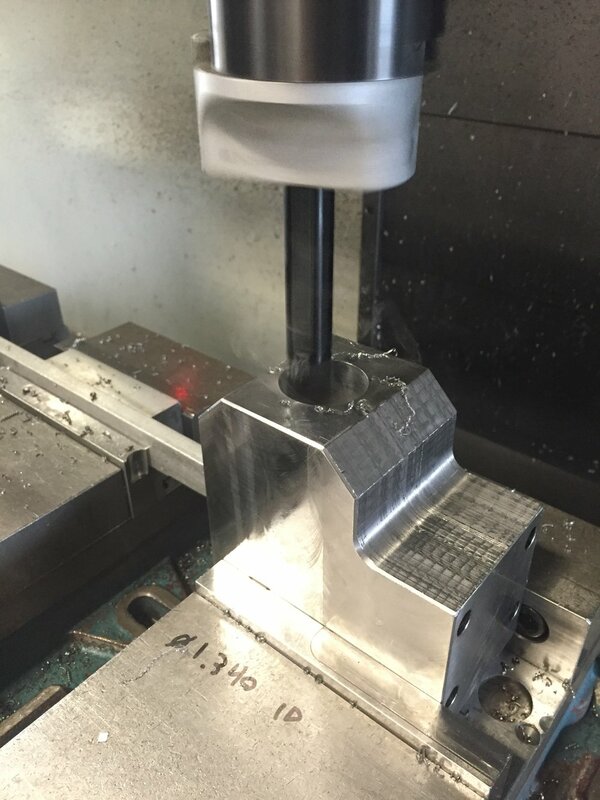 Using a boring bar on a vertical milling machine is a really great way to put tight tolerance holes in odd size parts. It also looks super cool since the bar is off center from the spindle. Here is the setup using our Iscar boring bar holder. Below is a quick video of the boring bar cutting.